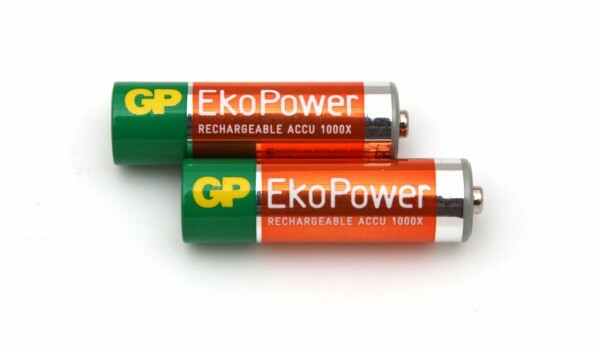 The 1.2V AA 1050 mAh GP EkoPower NiMH batteries we test here are the traditional NiMH type (not LSD ones) and are of quite low capacity for a rechargeable battery. 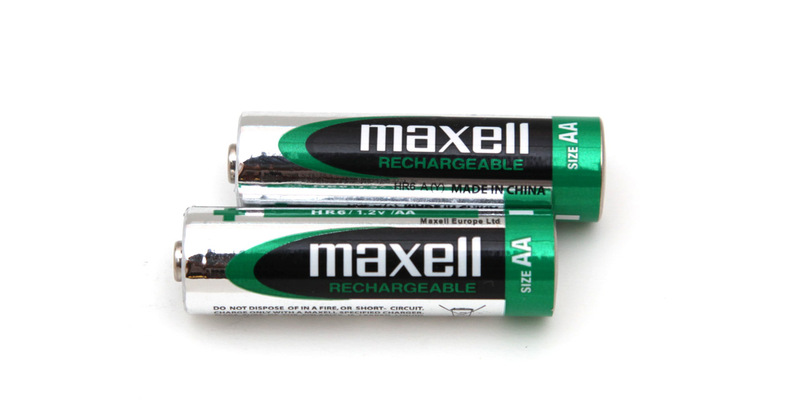 The fact that these NiMH batteries are rated at only 1050 mAh makes it clear why that capacity is not written with large letters, but you need to take some time to actually find where it is written. These GP EkoPower batteries are rated at up to 1000 recharge cycles which is still a plus even though they will be offering significantly less capacity than a standard Alkaline battery per charge. We started the tests of the 1.2V AA 1050 mAh GP EkoPower NiMH batteries with a constant current discharge rate of 0.2A (200 miliampers) and they were able to provide us with just 991 mAh disappointing us a bit as they are supposed to provide 1050 mAh typical capacity. On the other hand the overall low capacity of these batteries may be the reason why the do not handle that well with 0.2A constant current load, it is possible that they will perform better in a low current drain situations. Also going up to 2A constant current load these batteries were clearly not capable of handling such high loads of about twice the battery capacity. So if you have these batteries you should stick to using them only in devices with low power requirements, what we can say is that we were not very satisfied with what we got from the 1.2V AA 1050 mAh GP EkoPower NiMH batteries.